Welcome to Hideaway Ranch, LLC. We have been providing horse boarding services and care to individuals and their horses from Castro Valley and surrounding areas since 2005. When quality care really counts, you can count on Hideaway Ranch. Located in Castro Valley, California, Hideaway Ranch is nestled at the base of the foothills on 103 acres. Horse boarding on a secluded quiet ranch at the end of Cull Canyon Road affords miles of beautiful trails to ride. 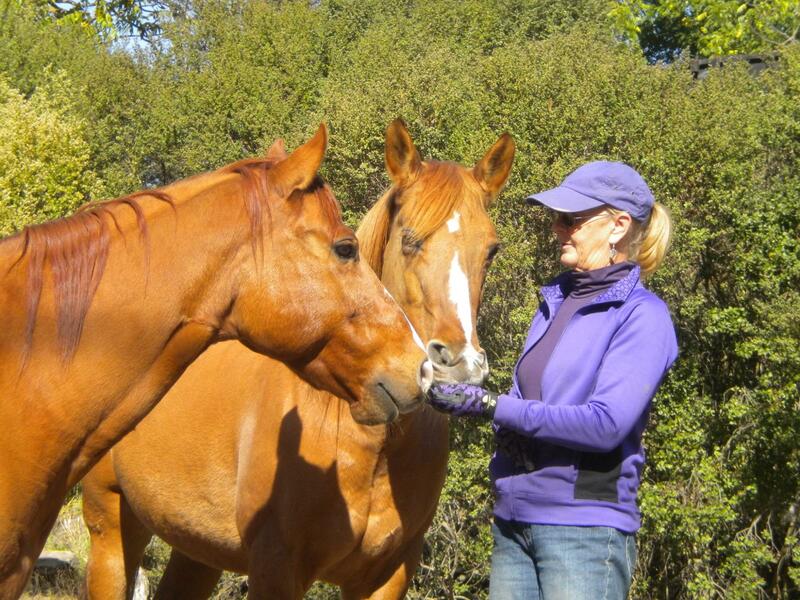 We're not just passionate about horses and riding, we're passionate about people that love horses. Our barn and staff are here to ensure your animals are well cared for and extremely happy. Exceptional care and service is our standard. © Hideaway Ranch's page Proudly created by Alice Tavare and Meg Croz. All photos are property of HR and MC.